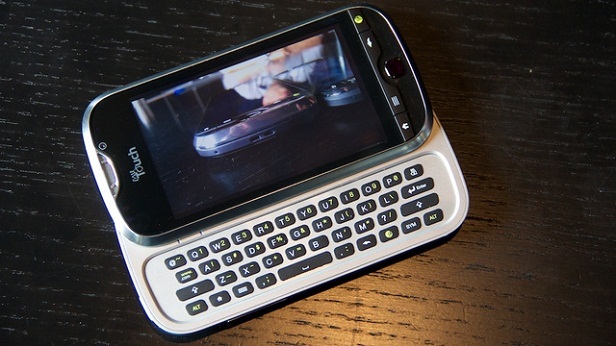 The T-Mobile MyTouch 4G Slide, released in July 2011, is a mid-price dual-core smart phone offered in response to the demand for a MyTouch phone with a slide-out QWERTY keyboard. If you’ve bought this phone and started to notice it performing less admirably than expected on simple daily tasks or your user experience is often punctuated by hangs, freezing, and unresponsive applications it could mean that it’s time to perform a hard reset. If you reset the T-Mobile MyTouch 4G Slide to factory settings, you can often repair these common problems and regain smooth, easy use of your mobile phone. The T-Mobile MyTouch series were developed in response to the demand for a simple, powerful and intuitive touch screen smart phone that is both full-featured and uncomplicated. The 4G Slide, in particular, makes great use of its QWERTY keyboard layout to make messaging, calling and writing much easier while leaving the touch screen layout where it’s most useful, in visual applications and documents. The hard reset procedure will erase of all of your third-party applications, documents and files, so it’s important to have a recent backup ready before you begin. If you use the included MicroSD card slot, you can backup your files on that card as the procedure will not affect data either on your MicroSD or SIM cards. Enter the Menu, then choose Settings. Enter Privacy, and verify that the checkmarks for Backup My Settings and Automatically Restore are left unchecked. Tap on Factory Data Reset, then Reset Phone. Hit Erase Everything, let the phone restart itself and you’re done. Turn off the phone by removing and re-inserting the battery. This step is necessary. After a few seconds, release the Power button but not the Volume Down key. Hit the Power button to choose Factory Reset and let the phone do the rest. This phone has a built-in Fast Boot feature which will prevent you from being able to access the Recovery Mode described above if you simply turn off the phone using the Power button. For this reason, T-Mobile recommends physically pulling out the battery in order to circumvent this feature and giving you access to this otherwise hidden menu. Once you’ve reset the phone, you can restore your information safely from the MicroSD card or any other external device and continue using your mobile phone like normal.